stretching from the Swedish border in south-east to the Russian border in north-east, may be the most complex land edge on the planet. If you put Norway’s 63,000 miles of fjords, bays, and island shores into a single line, it would circle the planet two and a half times! cut a long way inland. 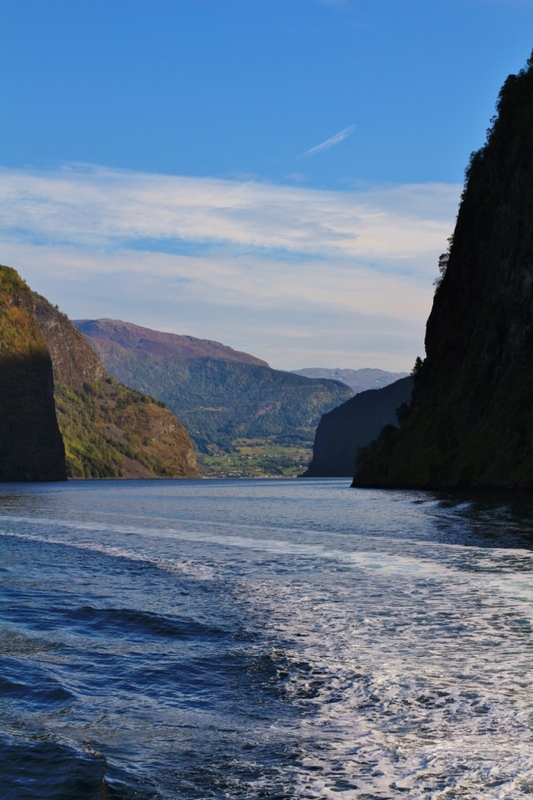 The majestic Sognefjord is Norway’s longest fjord, stretching more than 200 kilometers inland. the amazing Norwegian coast is definitely by boat, offering you spectacular sights such as the Lofoten islands & the Helgeland coast, fjords, islands, picturesque coastal towns and tiny fishing settlements. have been cruising along the Norwegian coast for more than a century; a unique combination of cruise ships, public transportation and cargo ships. Hurtigruten has always been important for the people living along the coast.